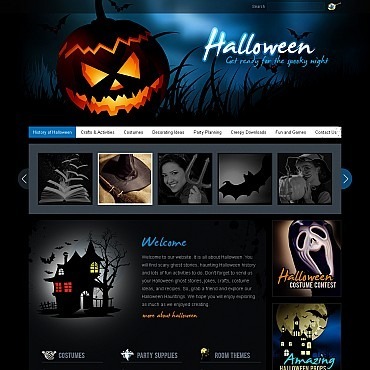 Spooky web design, thrilling visual effects and horrifying soundtracks.Our web designers did their best to create a costume for your site that will give goose bumps to your visitors at the same time amusing and entertaining them. 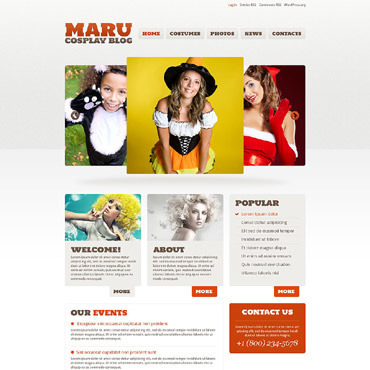 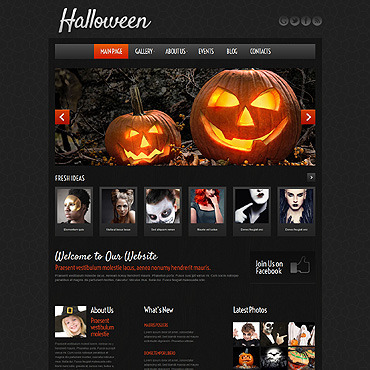 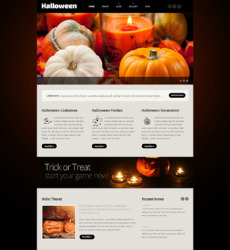 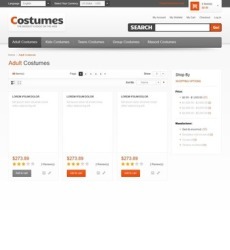 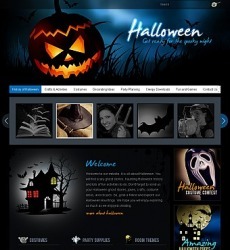 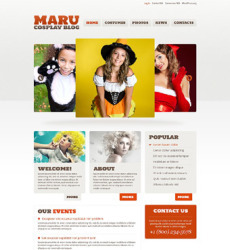 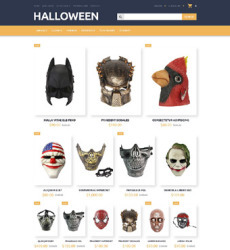 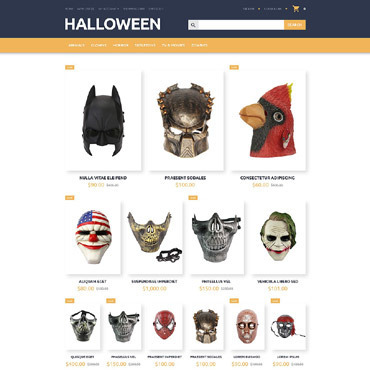 Our Halloween web site templates can be used as temporary layouts of your site as well as the constant design in case you target visitors are real fans of this holiday. 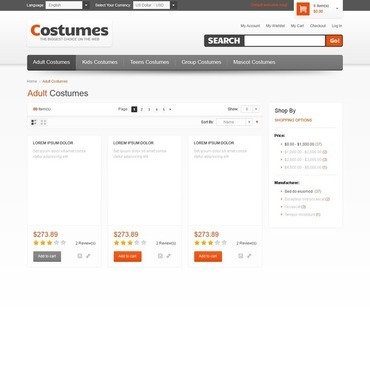 When it comes to the mysterious and inexplicable imagination seems to have to limits so your sure to come up with some unique template customizations and great content that’s sure to find devoted viewers. Template Tuning experts will be glad to assist you in editing templates.